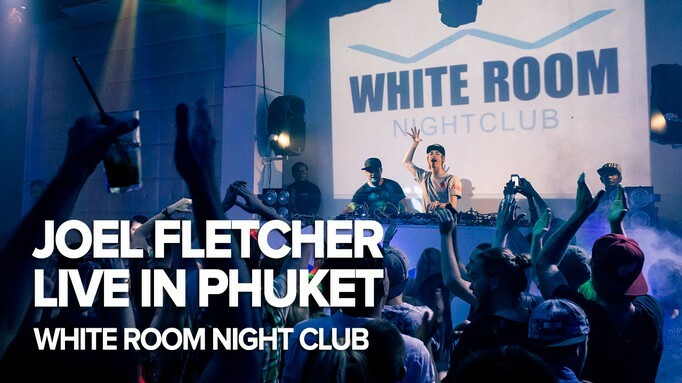 On April 22, the up-and-coming Australian DJ & Producer Joel Fletcher performed live at the Bangla Road's brand-new club WHITE ROOM. Joel Fletcher is only 22 years old, but already voted #19 at the inthemix australia awards. He is one of the most prominent artists of the up-and-coming “Melbourne Bounce” genre.